Even though the Honda Valkyrie has not been produced for quite some time now, there are still a large number of them out there. And of course those owners have the need to personalize and maintain their Valkyrie's. 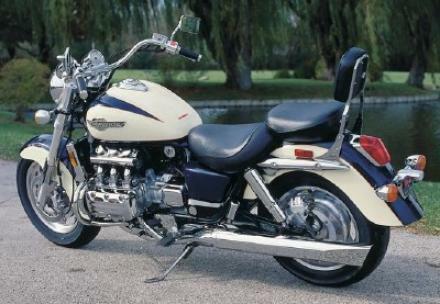 We have decided to add the Honda Valkyrie to the bikes that we stock parts and accessories for. While many of the accessories for this model have been discontinued, we will do our best to find the items that are still currently in production. Please check back from time to time to see what's new! 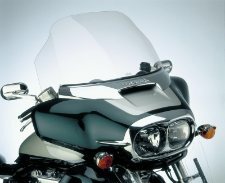 Why buy your Honda Valkyrie Parts and Honda Valkyrie Accessories from Cyclemax?